Myntra and Jabong announces the launch of a first of its kind smart hearable device, BLINK PLAY. 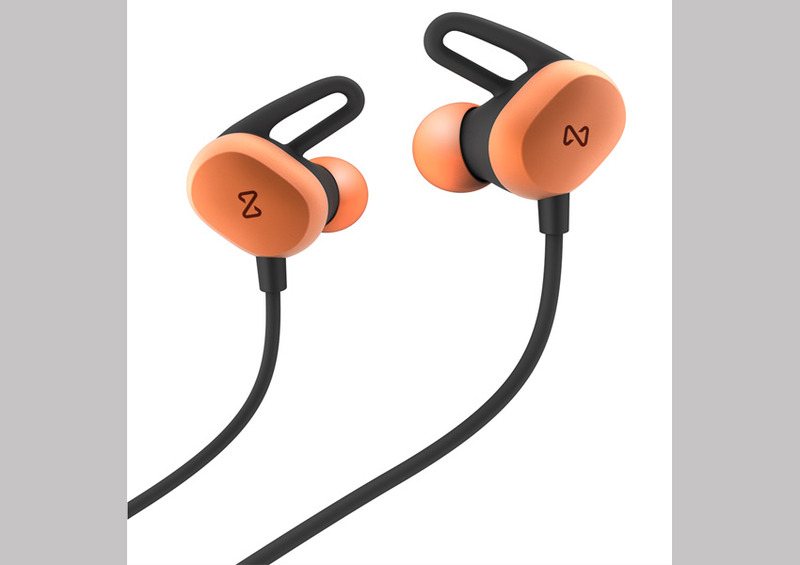 Worn like ear-phones, this Bluetooth enabled sporty hearable device, combines premium audio functionality with advanced fitness tracking features, for enthusiasts on the go. Blink Play was developed at the state-of-the-art, Innovation Labs at Myntra and Jabong that was established in 2018 to develop next generation technologies and offer innovative products at affordable price points, to shoppers in India. The device enables users to enjoy a host of functionalities related to fitness, in conjunction with the Blink Fit App, on both Android and iOS. It also features seamless audio streaming, with well-balanced and great sound quality for music and calls and allows access to Siri and OK Google with just a tap. The device comes in three premium metallic variants Carbon Black, Moon Silver and Rose Gold and two sporty designer variants in Limerick and Tangerine. As a personal fitness coach, the device lets the user access a range of guided audio sessions on the App while tracking key activity metrics through an on-going training session. Leaderboards: Allow users to challenge themselves and friends on fitness tasks and goals, with a rank on the leaderboard depending on their scores. BLINK PLAY’s hardware features top-of-the-line audio chipsets from Qualcomm and also includes a high quality built-in mic, all at an affordable price point of Rupees 2250 + taxes, making it the ultimate fitness companion.